" /> This magnificent 6,890 yard championship course is considered to be amongst the best in the world. This is a "must play" course when in the area and one that many return to time and again. 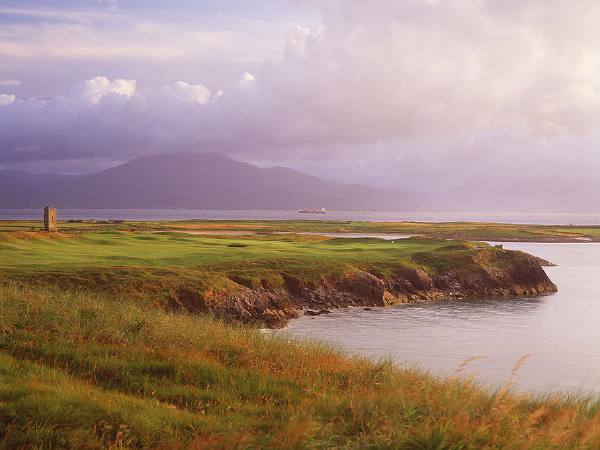 From nine holes in 1982, Tralee now ranks among the country's leading courses, largely through the enterprise of a far-sighted committee. 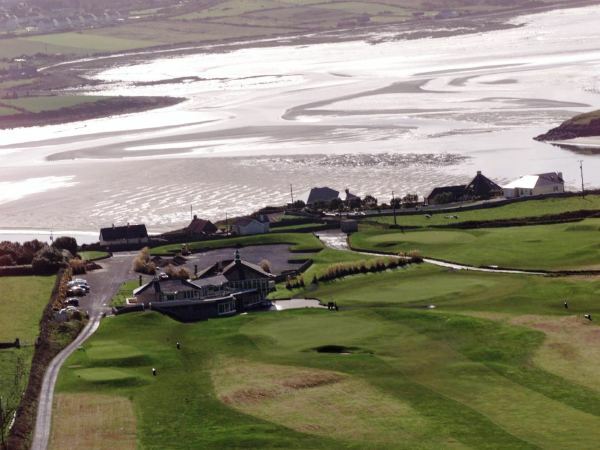 The location at Barrow is Tralee Golf Club's fourth permanent course since the club was first established in 1896. Each of the clubs three courses in the town of Tralee was plagued by the high average rainfall. They were almost unplayable during the winter, so it was decided to ask Arnold Palmer to design a course in Barrow in 1980. 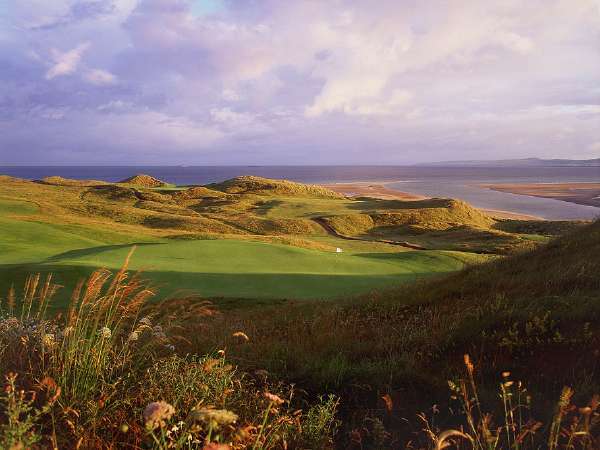 The main consideration was that the area provided the sandy, links texture that would allow for golf all year round. The scenery and the rich history surrounding the course were an added bonus. 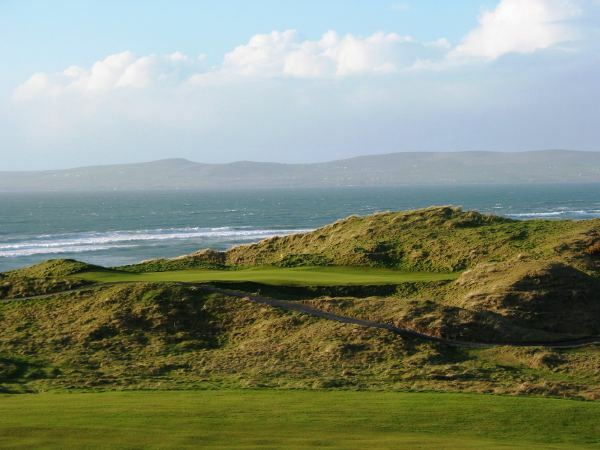 Opened in October 1984 Tralee Golf Course was the first European golf course designed by Arnold Palmer. When he had first seen the area upon which his company was to build Tralee golf links, he was ecstatic about the possibilities. "I have never come across a piece of land so ideally suited for the building of a golf course" he said. So it was that Palmer's chief designer, Ed Seay, used imagination and skill to deliver a world-class layout. Probably his greatest achievement was in creating a varied and challenging front nine on what was originally fairly featureless terrain. Combining pastureland, duneland and rugged cliffs, the scenically-stunning location was used extensively by British director David Lean in the making of the movie "Ryan's Daughter". On the homeward journey which is pure links, visitors refer almost invariably to the wickedly difficult par-four 12th where it seems that the only place to land challenging approach shot, is on the green. The short 16th, deep in the dunes, is also a marvellous test.